Shell V-Power 97 has the highest level of the breakthrough DYNAFLEX formulation, containing 3x more of our new friction-reducing and cleaning molecules to help protect your engine. As an extraordinary fuel for everyday cars, our new Shell V-Power Racing with DYNAFLEX Technology is also designed to help remove up to 80% of performance robbing deposits. Creating a fuel that provides our best performance and efficiency requires insight, effort and planning. 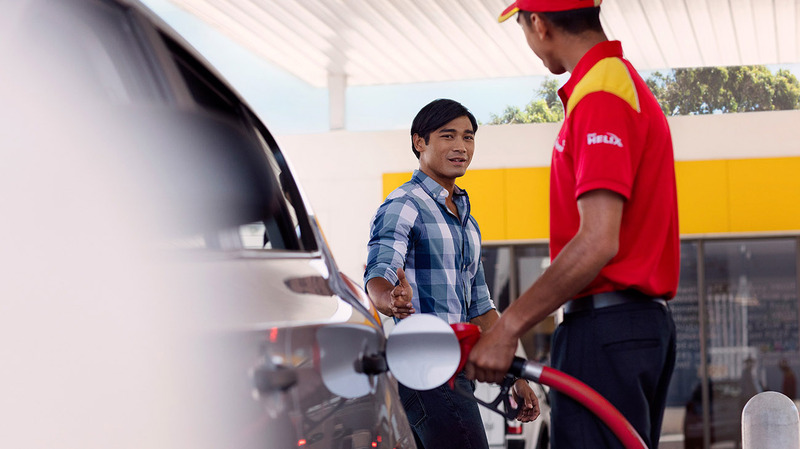 Shell V-Power is the only fuel co-engineered with and recommended by Ferrari.